If you’ve been reading the news, listening, or watching it on TV lately, then you may be feeling pretty discouraged. Maybe you sense that things just seem to be getting worse and worse – the Ebola virus reaches into Dallas Texas and ISis exploding across borders into Turkey. Imagine if you are a global worker overseas, where insecurity and unrest are becoming the norm. Every day is a new challenge to your faith and endurance. On top of the international tensions, you live with the daily pressures of adapting to another culture and language. You may also be sweating it out everyday, or freezing, in a climate you are unused to. Your children may be struggling, your marriage may be coming apart at the seams. You may feel lonely and isolated and perhaps your ministry is beginning to suffer. You struggle to make ends meet with limited financial support. Sometimes you just feel unable to cope. 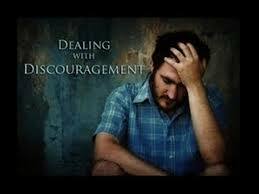 Discouragement hangs over you like a dark cloud…You need hope. 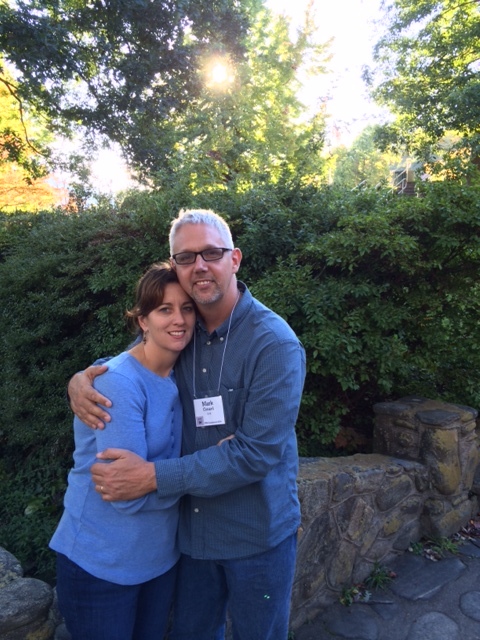 This week, we attended the annual Pastors to Missionaries Conference at Ridgecrest in NC. As hope-bringers, we were encouraged in our mission to shepherd those serving Christ around the world. We were reminded that we must always point people to the real hope that comes through knowing and serving Him. Our hope is not in WHEN (“when I finally learn the language…when my wife gets better…when my kids adjust…) but in a WHO. And that WHO is Christ Jesus. We serve real people with real needs. They are not spiritual super-heroes. They are just normal, struggling people who have been called to do an extraordinary task. Sometimes they lose hope. When that happens (and BEFORE it happens) we must come alongside them and minister hope and healing and restoration. As part of the conference, we met many pastoral care folks from other organizations as well as missions pastors, retired missionaries, and lay church members who just have a heart to serve God’s servants. We attended various workshops like “Going Alone: What its Like To Serve in The Absence of Missionary Care”, “Women in Missions”, “Debriefing through Collage”, “Blind Spots and Worldview Assumptions”, and “Bringing Hope to Ministry Marriages” just to name a few. Please continue to pray for us as we minister to God’s global workers.